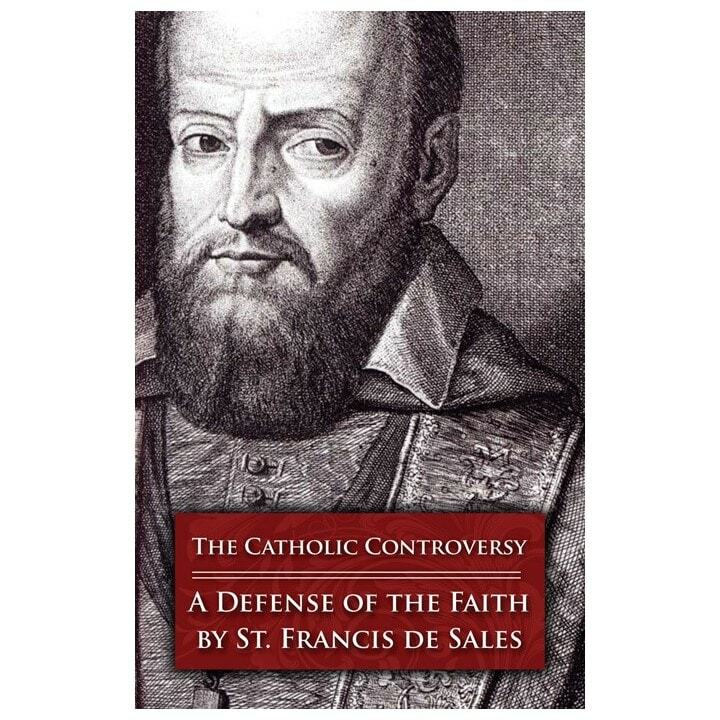 One of the most remarkable and well-documented events in Catholic history began when a young priest, St. Francis de Sales, volunteered to re-evangelize the Calvinists of the Chablais. Finding his preaching forcefully rejected, St. Francis de Sales shrewdly switched tactics and began a written apologetics campaign, posting pamphlets on walls and slipping them beneath doors under the cover of night. 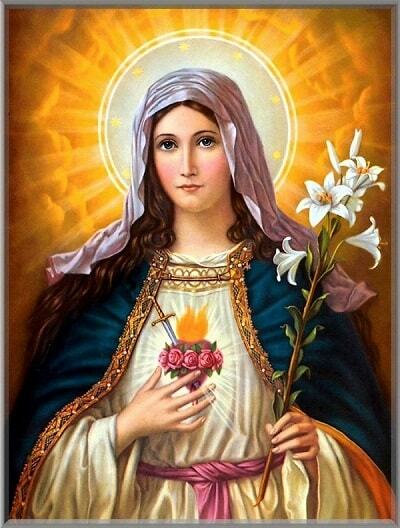 His defense of the Faith was so clear and thorough that at the end of four years nearly the entire population of 72,000 had returned to the Catholic Faith! These powerful little tracts are as relevant today as they were in the late 1500s. 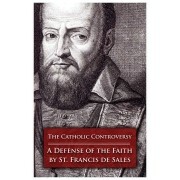 St. Francis de Sales draws support from Scripture, the Fathers and Doctors of the Church to address questions still frequently posed by modern Protestants. Revered as some of the most cogent arguments against Protestantism ever penned; they present a defense of the Catholic Faith that has never been equaled. Now with beautiful new cover, easier to read size, updated typesetting, and the original content.